a culture of truly personalized service for its Members and their families. 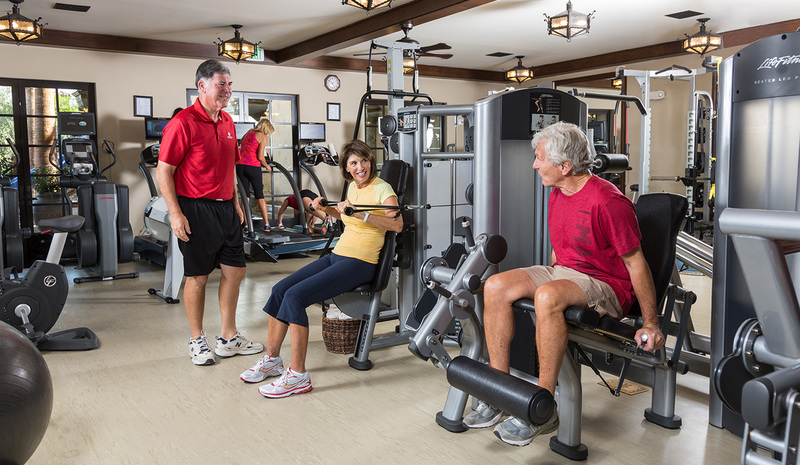 The Club offers an exclusive environment with only the finest-quality club and outdoor facilities. 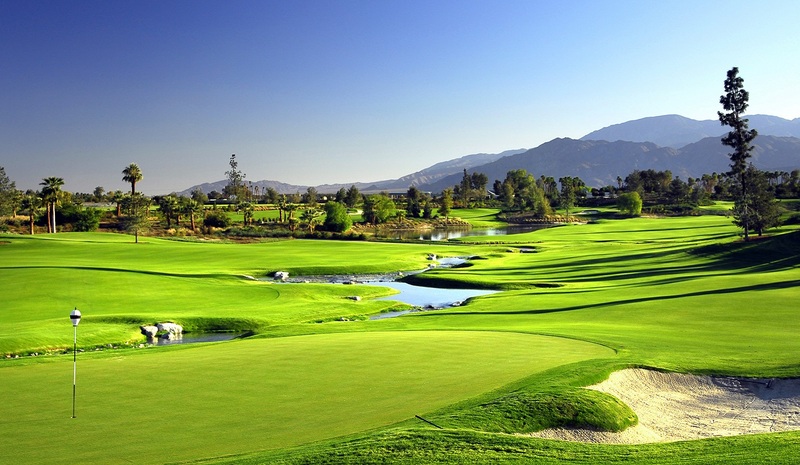 Whether it is championship-caliber golf, gourmet cuisine, a multitude of outdoor activities, or luxurious residences, The Madison Club is the finest family-oriented community in the Coachella Valley. 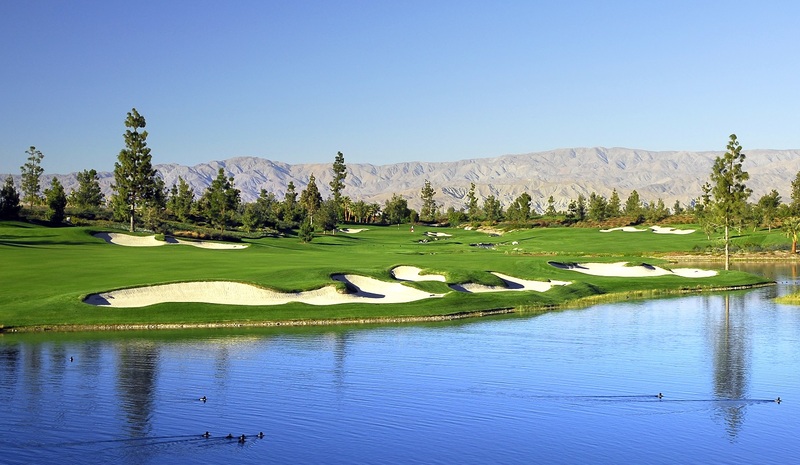 Enhancing Discovery Land Company’s portfolio of award-winning golf courses across the nation, The Madison Club offers the pinnacle of golfing in the Coachella Valley. Using design elements unique to its locale, the 18-hole Tom Fazio-designed course offers a dramatic and exciting element to The Madison Club experience. 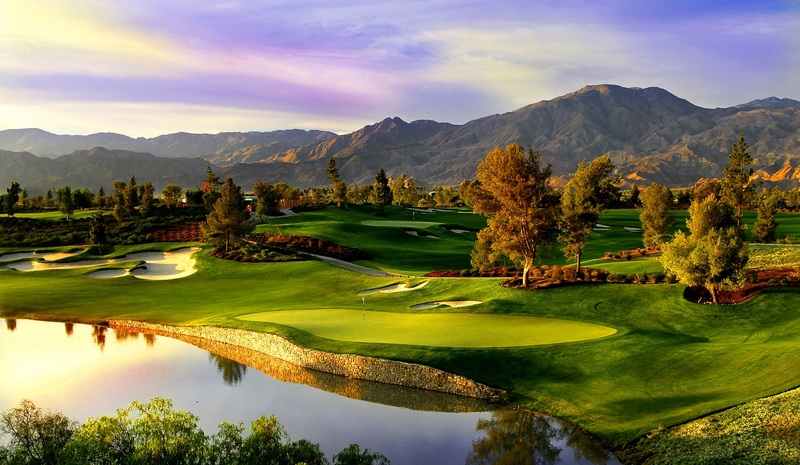 Designed by one of the world’s preeminent golf course designers, Mr. Fazio participates in only the finest projects, including nine of Discovery Land Company’s 17 private golf clubs. 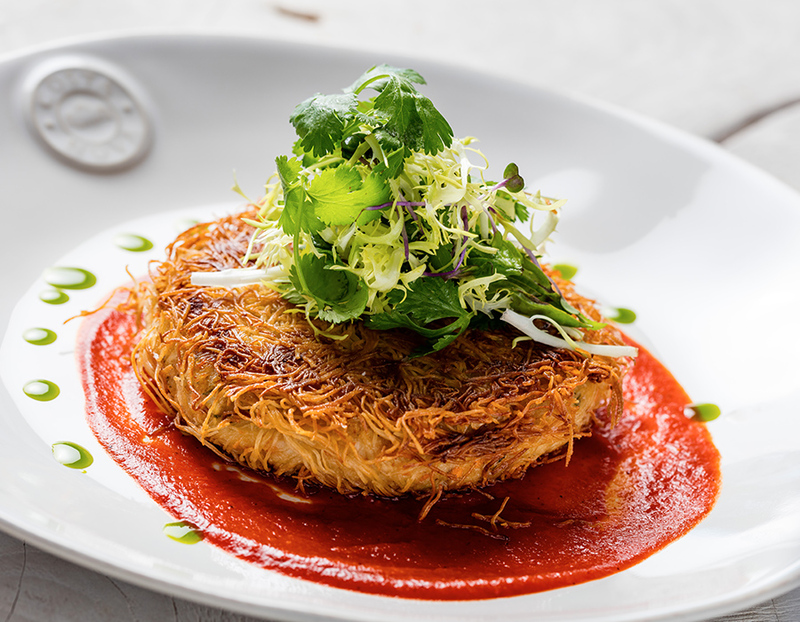 Whatever your preference, The Madison Club offers members and their guests a place of casual luxury to relax with friends and family and enjoy a wide selection of gourmet and traditional delicacies that is sure to satisfy. 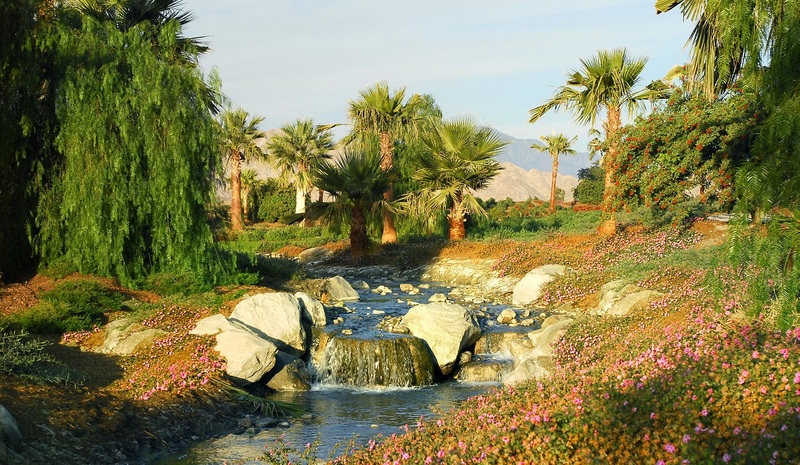 If you want to discover Coachella Valley’s recreational opportunities, look no further than the breathtaking natural treasure surrounding The Madison Club. 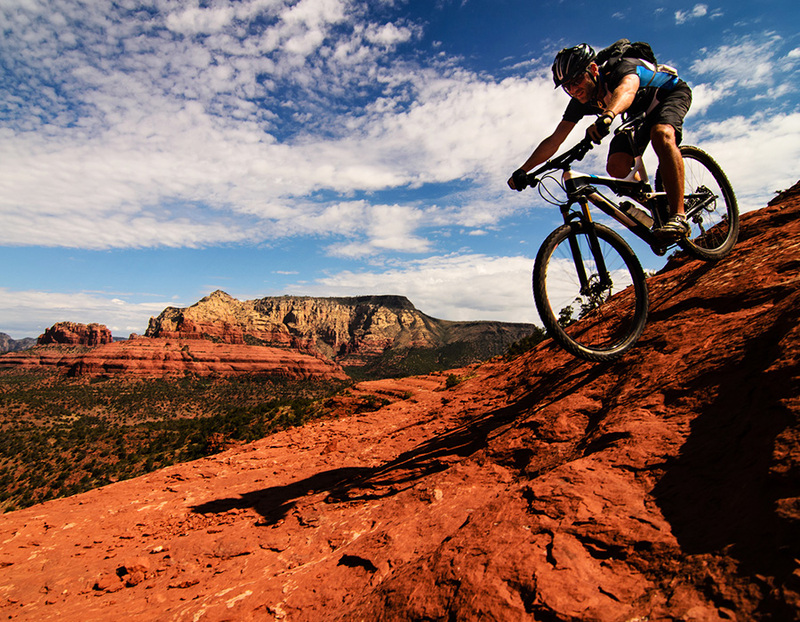 This pristine desert, nestled between mountain ranges, offers miles of hiking trails, horseback riding, mountain biking & hiking adventures, as well as picnic and nature observation areas. Bound by the striking surrounding mountain ranges, The Madison Club is a tranquil sanctuary, offering sophisticated dining, modern fitness and wellness programs. 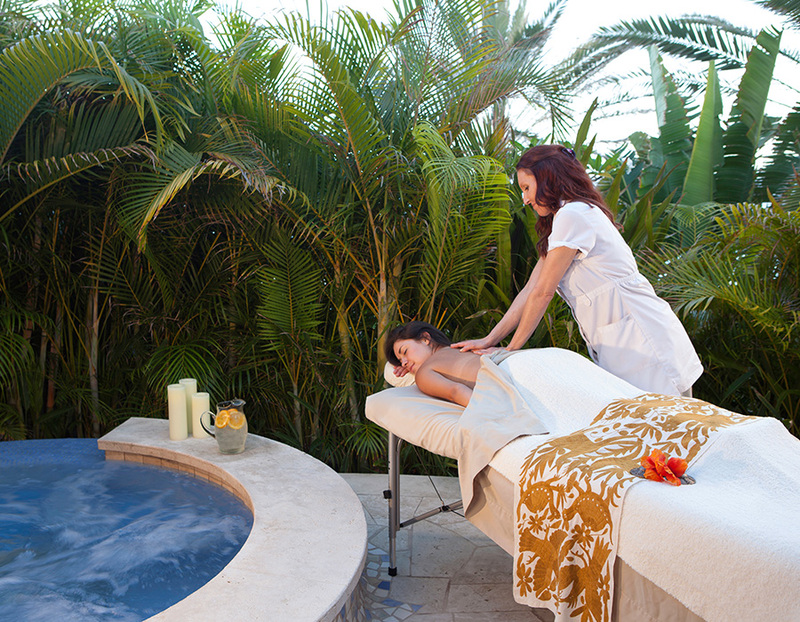 Escape to the spa and revive with a regimen of wellness treatments. 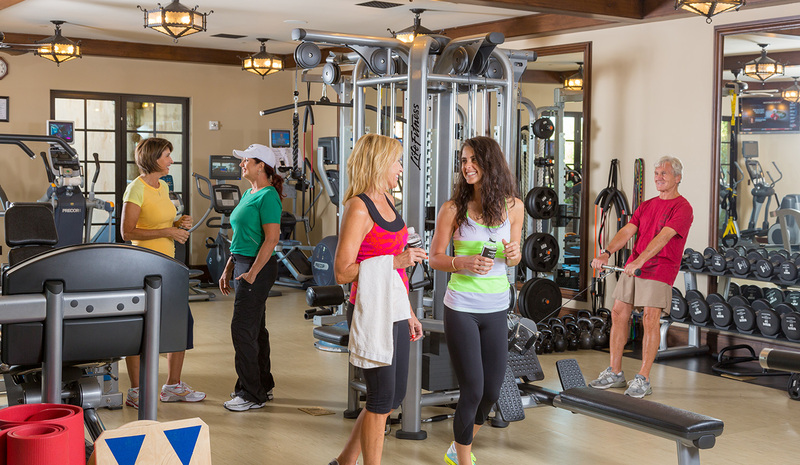 Enjoy the luxurious locker rooms after a morning at the world-class tennis and fitness center.